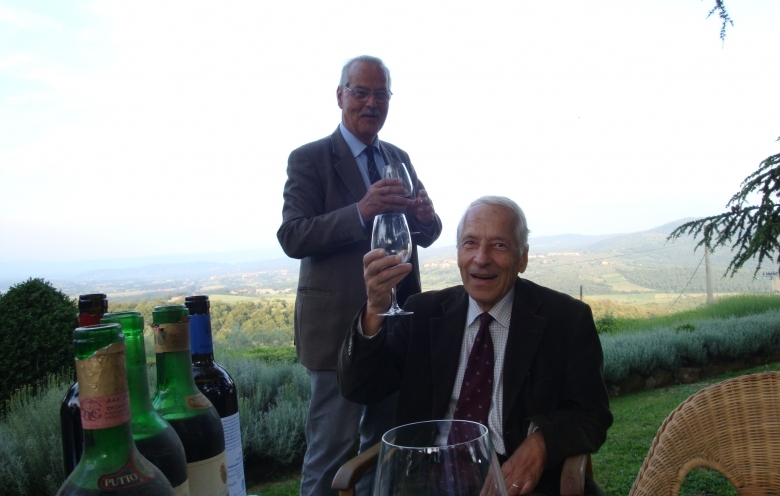 The noble Bartolini Baldelli family have it's origins in the town of Cortona around the date of 1080. 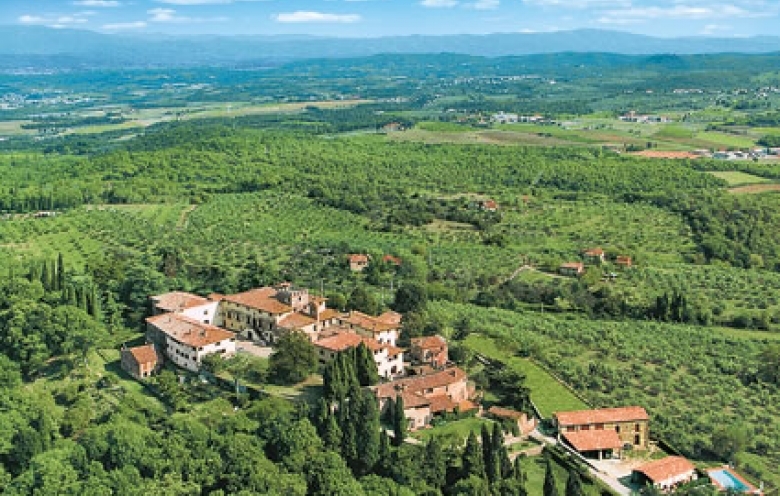 During the later centuries, the members of the family moved in the towns of Arezzo and Florence, where they became official citizens in 1559 and holded important political and institutional assignments. 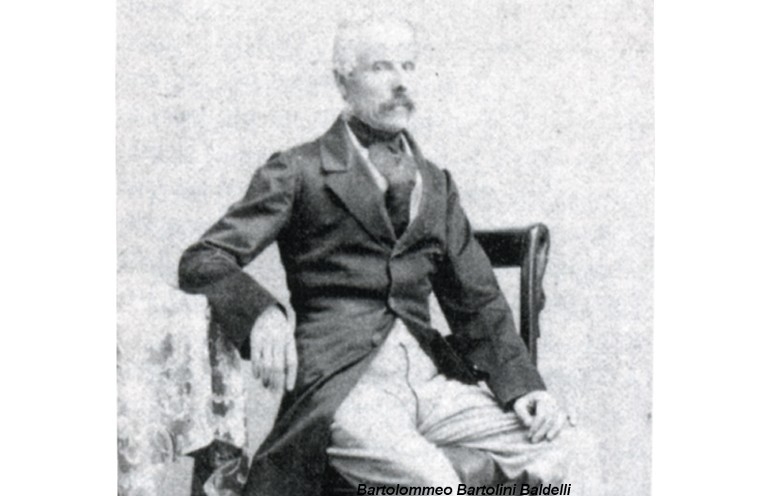 In 1857 Bartolommeo Bartolini Baldelli became intimate adviser of Leopod II Grand Duke of Tuscany. Was the same Grand Duke that, in the same years, gave to Bartolommeo the title of Marquise. 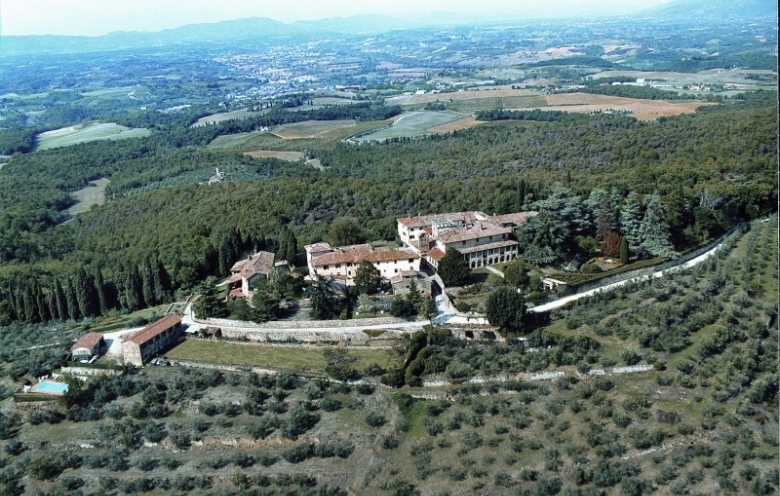 Antonio Bartolini Baldelli bought the estate of Montozzi with it's castle, the fields and the houses around, in 1608. In 1660 was concluded the work of extension and renovation of the castle and the surrounding village. One century later, Francesco Maria Bartolini Baldelli enriched the castle, building on two sides of the main house, large loggias with terracotta floors. Around 1850, under the supervision of Bartolommeo Bartolini Baldelli was created around the castle the wonderful garden attributed to Angiolo Pucci, the Royal Botanical Gardener of the Boboli Garden in Florence. 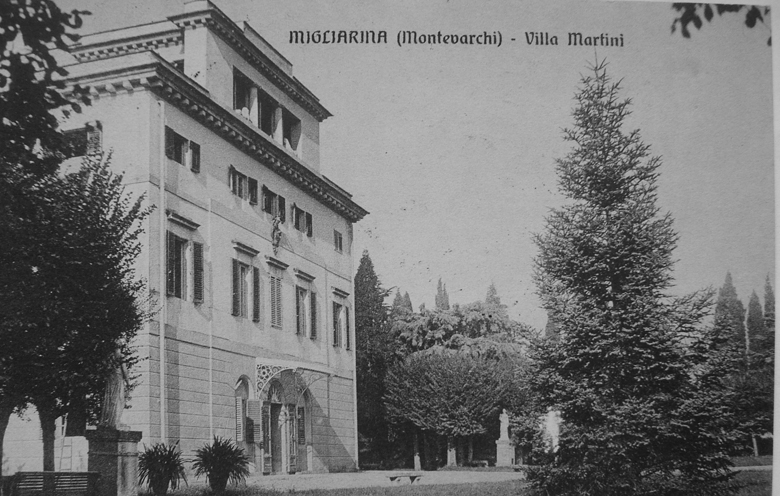 During the same years the rich and powerful Martini family, bought the lands near the estate of Montozzi and Francesco Martini built Villa Migliarina (designed by the architect Antonio Caprilli), the surrounding garden and the chappel. 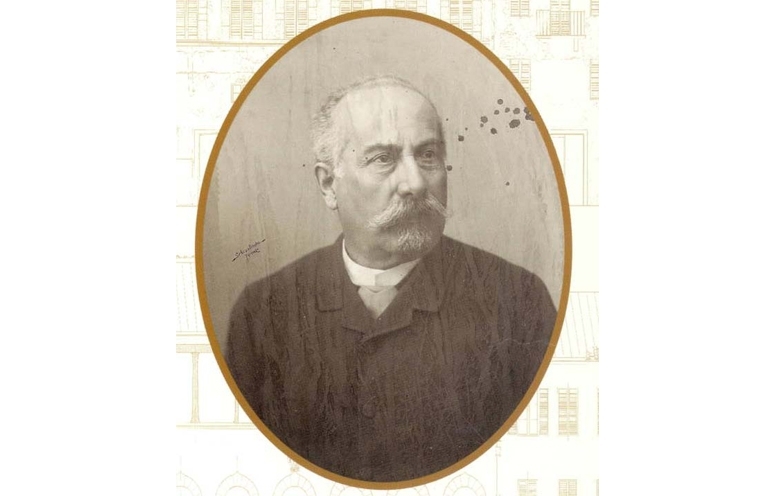 With the marriage of Maria Martini and Luigi Bartolini Baldelli and the following extinction of Martini family, in 1933, also the estate of Migliarina became property of the family Bartolini Baldelli. Was born the estate of Migliarina & Montozzi. During the Second World War, Montozzi was occupied by German troops and then fired during the retreat. Immediately after the end of the war, the family Bartolini Baldelli restored the Castle and the village through a timely and accurate work. 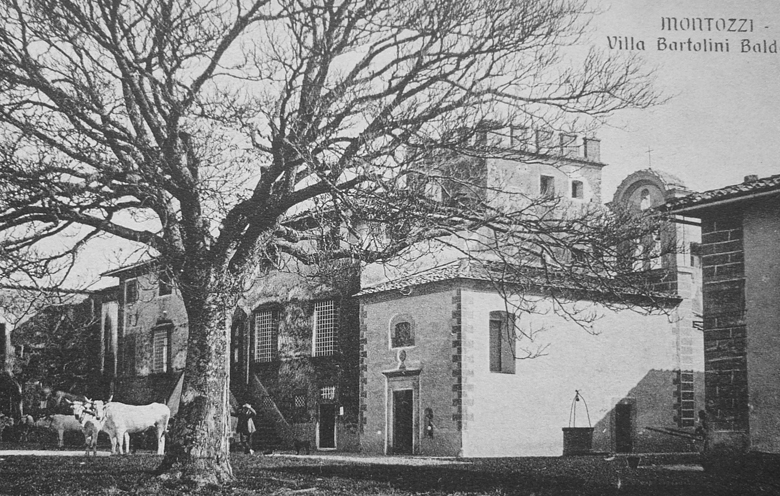 In 1976 took place the the definitive division between Giovanni, Piero and Luigi Bartolini Baldelli: The Castle and its garden, the farmhouse and the old cellars were assigned to the brothers Giovanni and Piero; a portion of houses on the south side of the village have been assigned to their cousin Luigi. Migliarina & Montozzi estate is located between the towns of Florence, Arezzo and Siena in the heart of Chianti area and extends for over 500 hectares: 28 hectares of vineyards of Chianti, 27 hectares of olive groves from which is produced the famous extra virgin olive oil, 200 hectares of cereal fields; the remaining area is forest for wood. The all estate is a hunting reserve of the family. 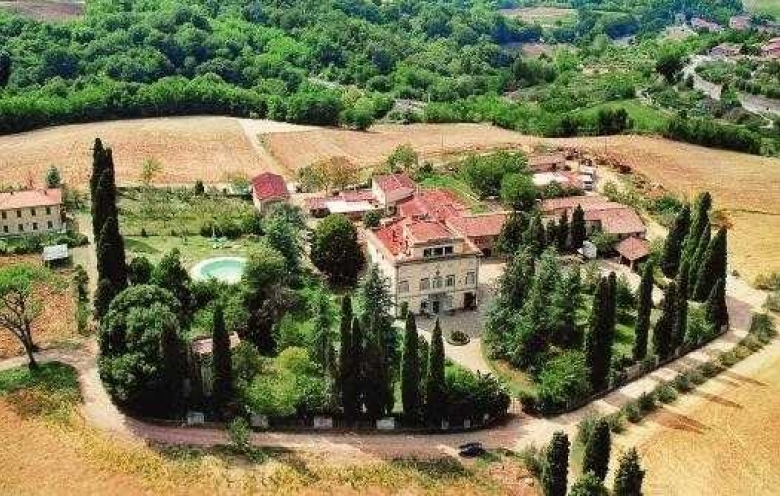 The ancient Villa Migliarina, the houses around the Villa and some of the most beautiful country houses of the area have been restored in the maximum respect of the tradition and give hospitality to clients from all countries in the world. 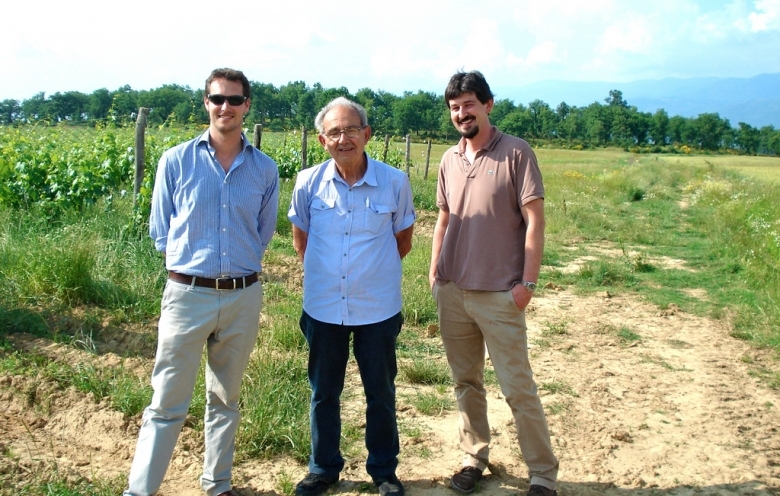 Nowadays the company that drive the estate is managed by cousins Antonio and Carlo Bartolini Baldelli with the advice of the agronomist Maurizio Maurri, the oenologist Beppe Rigoli and a team of specialized operators. From 2010 the company decided to convert the farm to organic agriculture. Visiting the two sections below you can get all the information regarding the production and sale of agricultural products and the hospitality in the apartments of the Villa or in one of the farmhouse.